You never know what type of fish you may catch in the beautiful blue waters along the Hatteras coastline. Maybe cobia; or perhaps a Spanish mackerel; or possibly one of the giant bluefin tuna that shows up this time of year where the Gulf Stream and Labrador Current meet off Hatteras Island. 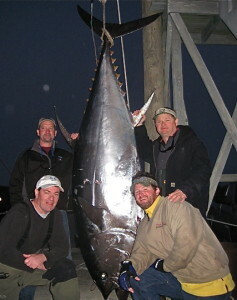 Maybe you will even catch a record breaking bluefin tuna. That’s exactly what Corey Schultz, of Waverly, Virginia did! Shultz and some friends hopped aboard the Sea Breeze, a chartered fishing boat at Oregon Inlet Fishing Center, and set out on their journey. Little did they know it would turn into a history making adventure! It took two-and-a-half hours to reel in the monstrous bluefin and all eight men to pull the titanic fish aboard. They still had no idea just how magnificent their catch was until they weighed the fish at the dock. What justifies a North Carolina record breaker? 805½ pounds. Yes – you read that correctly! Huge! The previous NC bluefin tuna record was 744 pounds in 1995 – also caught off Oregon Inlet! 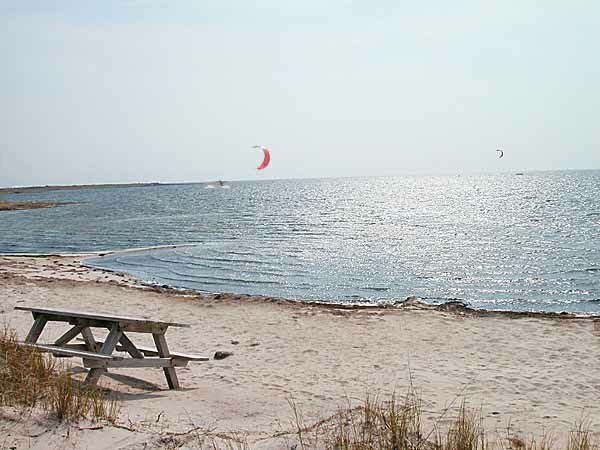 It just goes to show that you never know what kind of fun and adventure you are in for when you visit Hatteras Island! Maybe YOU will be the next record breaker when you plan your vacation with Surf or Sound Realty! 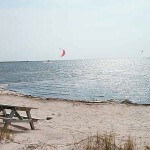 If you have any pictures of you or your family fishing on Hatteras Island we want to see them! Post them on our Facebook page and share them with the community! 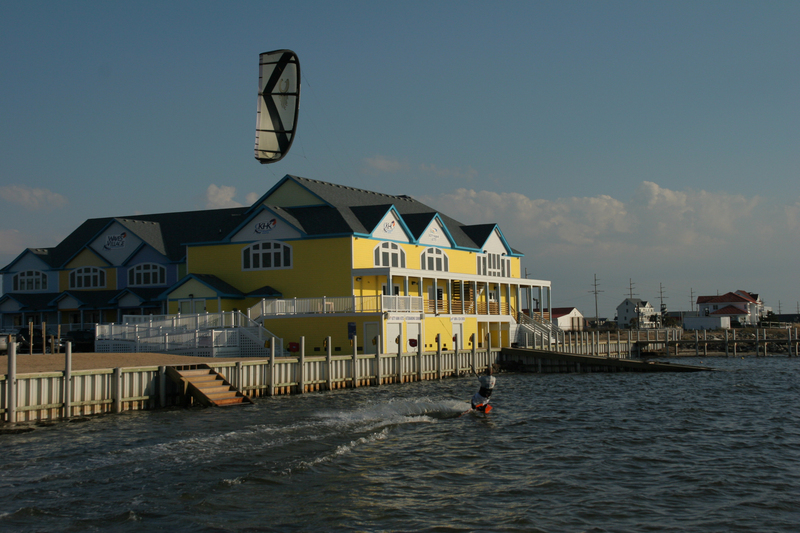 Hatteras Island will be a stop at the first annual American Windsurfing Tour. The tour will start at the Waddell Creek beach just south of San Francisco in May. Next stop will be in Southern Oregon in June followed by Punta San Carlos on Mexico’s Baja peninsula in July or August. Hatteras Island is the next stop with Hatteras Wave Jam in September. The tour will finish off in October in Maui at Ho’okipa Beach Park. 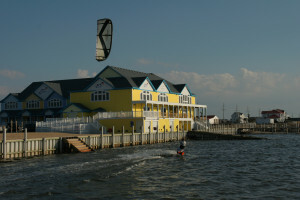 The annual Kitty Hawk Kites “Kite Jam,” a kiteboarding competition, is scheduled for June 27-28, 2009, at the Kitty Hawk Kites Kiteboarding Resort in Waves, NC.